Big Bern submerges with a dope album on seaweed smoking land lovers! The hook is the whole album was produced by none other than a Big Fish in his own right the legendary Scott Storch! 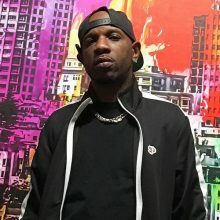 So you know the album has top notch production, with super star power cameos from artist like SNOOP DOGG, WIZ KHALIFA, E-40, PUSHA T, TOO SHORT, TREY SONGS, DEVIN THE DUDE, THE GAME, TY DOLLA $IGN JERIMIH to name a few, oh yeah its a must listen! Released through the bay area power-house digital machine EMPIRE Distribution lead by The King of Digital Ghazzi Shami, The Big Pescado debuted and sat right at the top #1 on Itunes, and they even used his cover for the avi for HIP/HOP… Dope! This all happening on the same day as COOKIES Maywood Grand Opening! This is a whale of project! 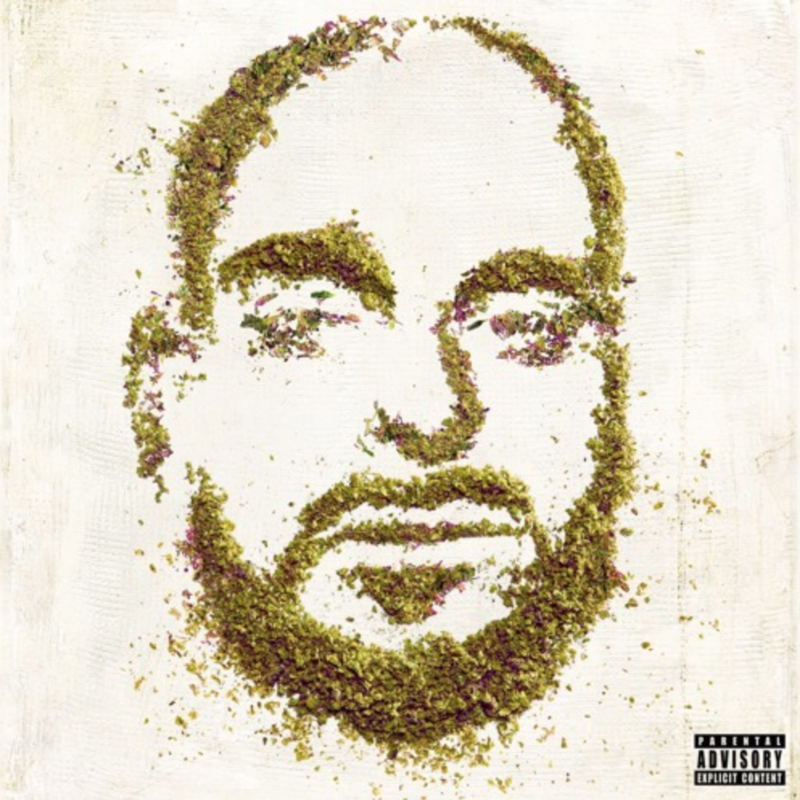 This is high quality music, Berner makes a big splash with The Big Pescado!